How hard is it to get a summary dismissal? Spoiler alert: really hard! The Supreme Court recently found that an application for assessment of legal costs was sufficiently different to an action for a debt, such that the application could not be dismissed under rule 658 Uniform Civil Procedure Rules 1999 (“UCPR”). 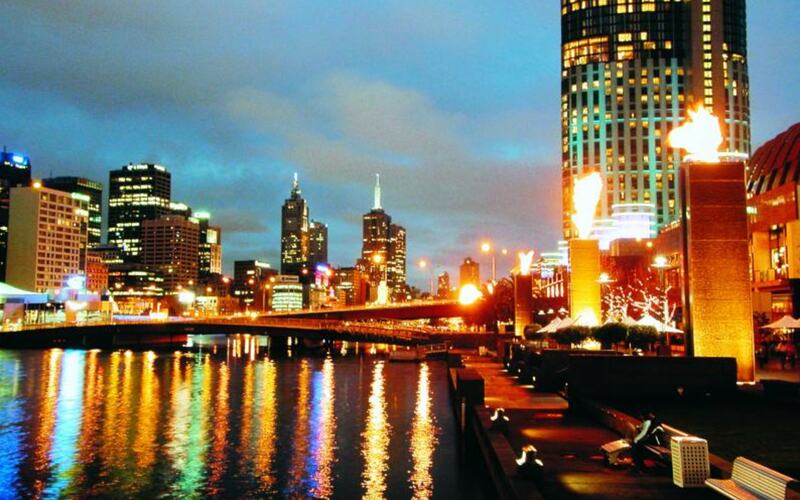 LPD wished to assert their legal right to have costs assessed and sought, by way of application, an order for the assessment of legal costs totalling approximately $1.4m invoiced by Russells to LPD for legal services provided from May 2010 to May 2014. In response, Russells brought an application for summary judgement pursuant to rule 293 UCPR or alternatively, the dismissal of LPD’s proceedings pursuant to rule 658 UCPR or the inherent jurisdiction of the court. What protection are composite trademarks given? When trademarks are registered, often both words and a visual logo are included. The Registrar of Trade Marks recently held that an application by Mr Pink Collections LLC for extension of trademark protection was unsuccessful. In doing so, they made some relevant comments on composite trademarks. 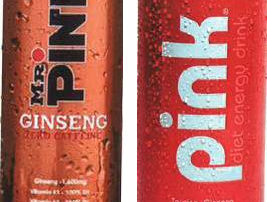 The application involved Mr Pink’s ginseng drink that was considered an alternative to mainstream energy drinks, and Pink Energy’s energy drink. Both sold cans of the same size, in similar colours, and with the word ‘pink’ in the same orientation and similar prominence on the packaging. A comment that tenants would be “looked after at renewal time” was not clear enough for the majority of the High Court to accept an estoppel claim, or the existence of a collateral contract. This case involved negotiations for the renewal of two leases. During negotiations, the landlord, Crown, offered new leases for a term of 5 years. However, these new leases did not contain an option for renewal. They did contain a requirement for the tenants to undertake significant refurbishments to the premises. 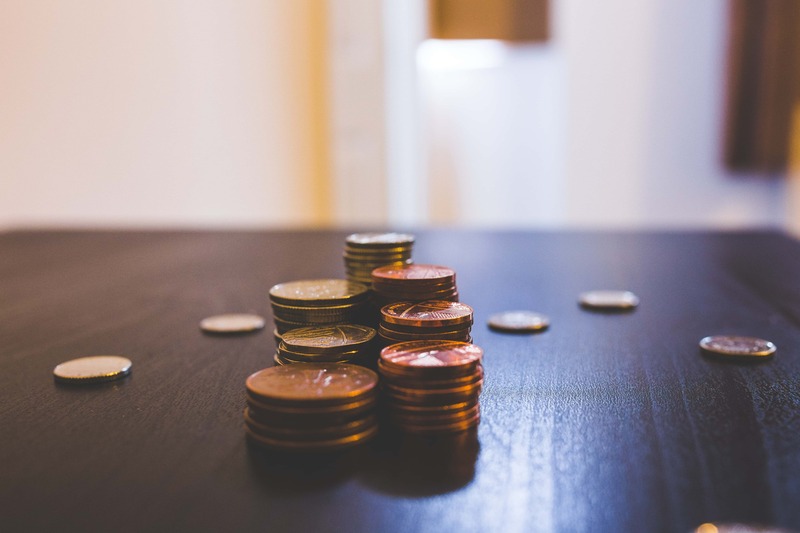 So that they would see some form of recoupment and benefit from this expense, the tenants pushed the landlord to guarantee that they would be able to renew their leases.